When you look back at the 2014 International CES it’s either going to be the year of the “internet of things”, wearable technology or 3D Printing. We’re pretty much banking on 3D printing. Since Bre Pettis introduced the world to 3D Printing three years ago the industry has taken off. Our 3D Faster correspondent John Hauer reminds us that 2D printing was considered a crazy idea before it became mainstream as well. Now you can print shoes, sun glasses, toys, auto parts, heck even body parts with a 3D printer right in the comfort of your own home. With 3D printers in the $500 range, introduced at CES, we’re looking at a huge year for 3D Printing. So 3D printers are great for one offs, maybe even two offs. Jay Leno likes to use his 3D printer to print hard to find auto parts for his car collection. Others like to use 3D printers to make one of a kind accessories. But what if you want to create multiple items, start your own 3D printing factory of sorts? 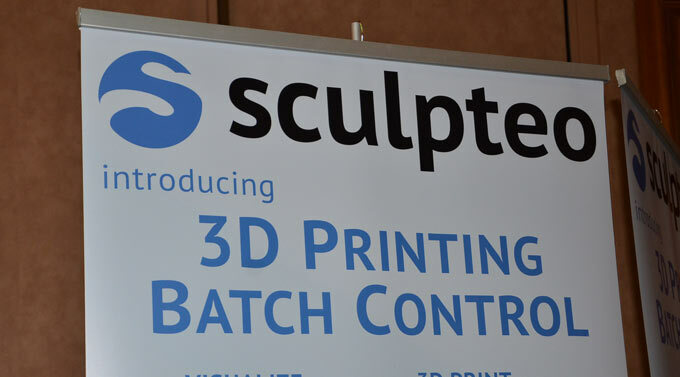 Well Sculpteo, a successful 3D Printing company, took to the 2014 International CES to introduce batch control for 3D printing. 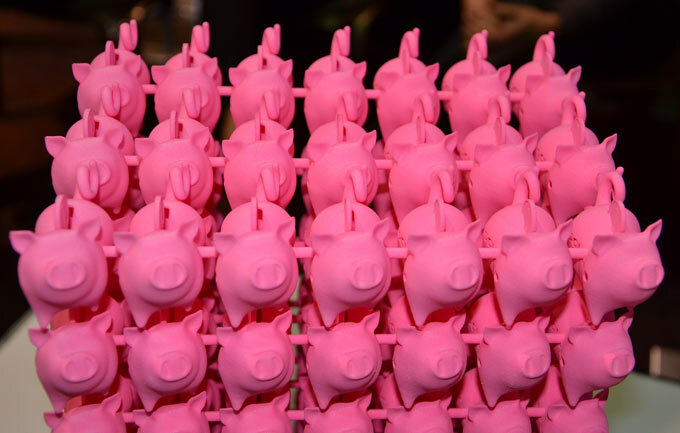 Sculpteo found that some of their clients were printing multiple copies of the same item. So they came up with a way to easily and affordably print multiple copies of the same item. Pricing goes down as the volume goes up. But rather than just say you want 144 items and then let the printer take off, Sculpteo allows users to visualize what the entire batch run will look like in the 3D printing tray. The algorithms, or the end user may decide that you can get one or two more pieces out of the run if you tilt one piece sideways. Sculpteo lets you to that, and maximize the cost of your print job.